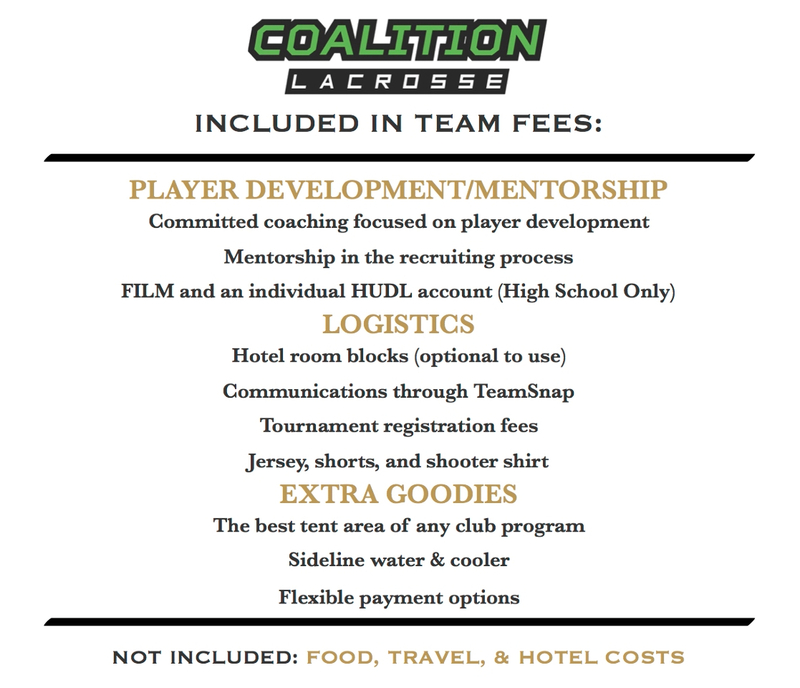 Coalition Lacrosse is going into it's 9th year for the Army Ants Travel Team. This program is for players that want to take their game to the next level and compete against the best teams from around the Midwest. 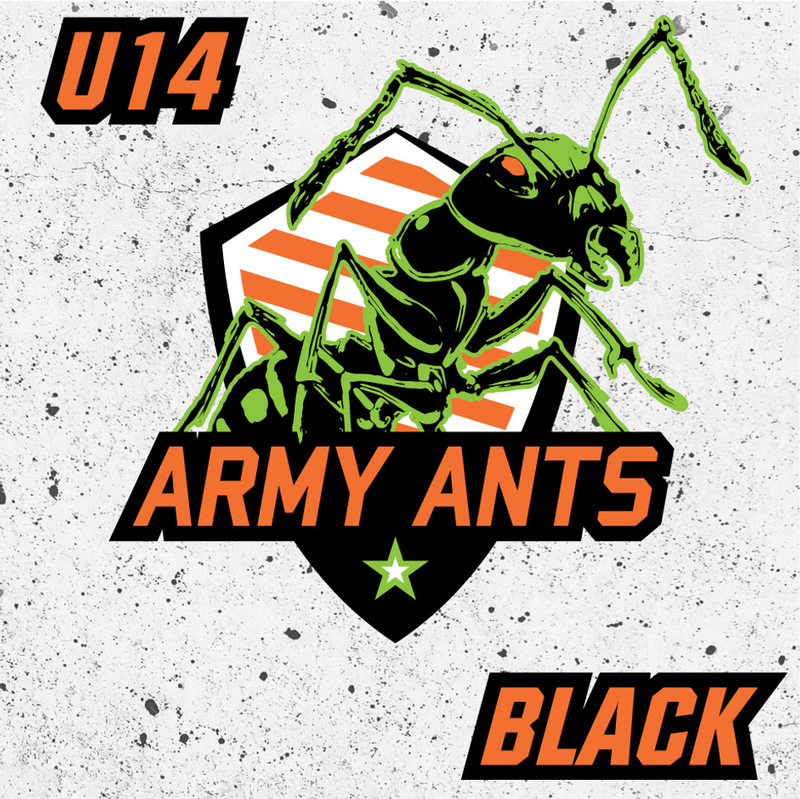 The goal of these teams is player development through weekly practices and summer tournaments and having fun playing the great game of Lacrosse at the best tournaments in the Midwest. Another thing the Coalition emphasizes are grades and character development. Our coaches want to develop players into great young men.